Infants will spend most of their times lying on their back. Even as an infant, we need some stimulation in order to help keep our brains active and developing. The best baby mobiles for babies are pretty much relative to your own specific tastes. But if you need some further guidance on this subject matter, then I’ll give you a “best of” list to narrow down your choices. Afterwards, I’ll give you some pointers on how I chose each individual entry in this list. 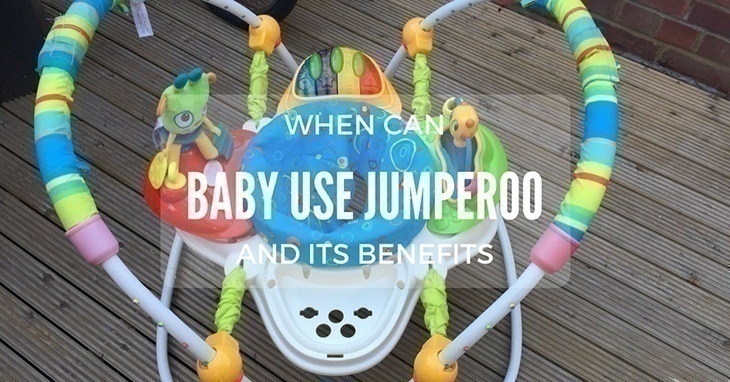 So that you will be able to choose something that is beneficial, entertaining, and safe for your little bundle of joy. 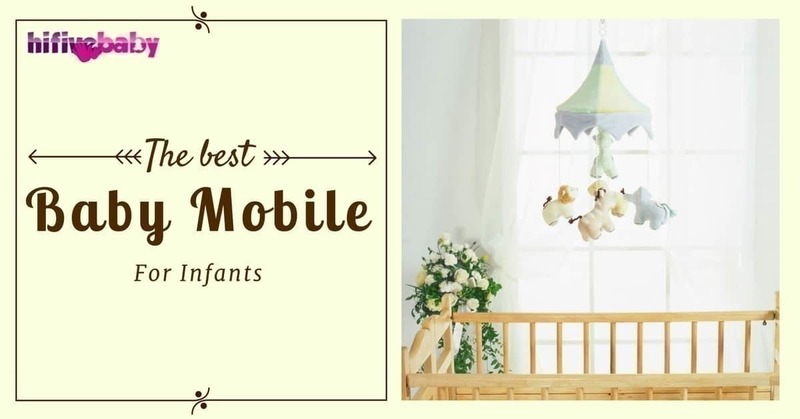 So, let us begin the countdown on the best baby mobile for infants! 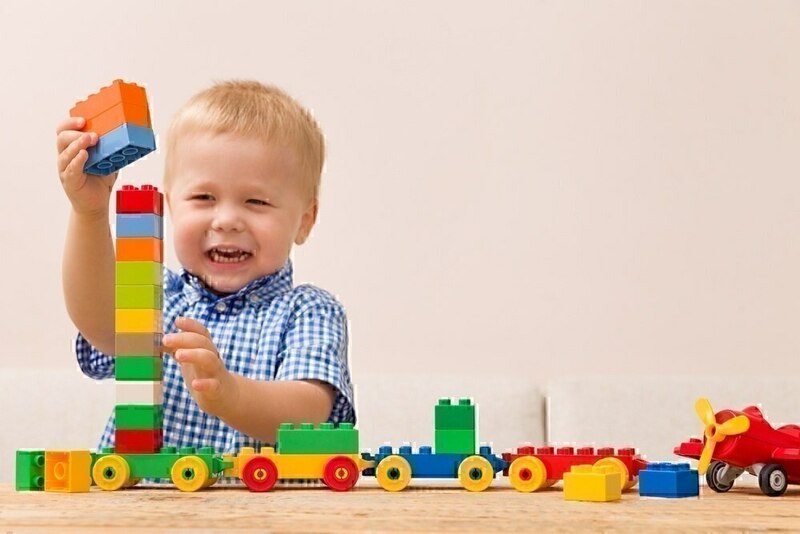 Choosing a toy for your child may seem an easy task. But, for those who knows how toys affect child development, they would be more meticulous in choosing one. 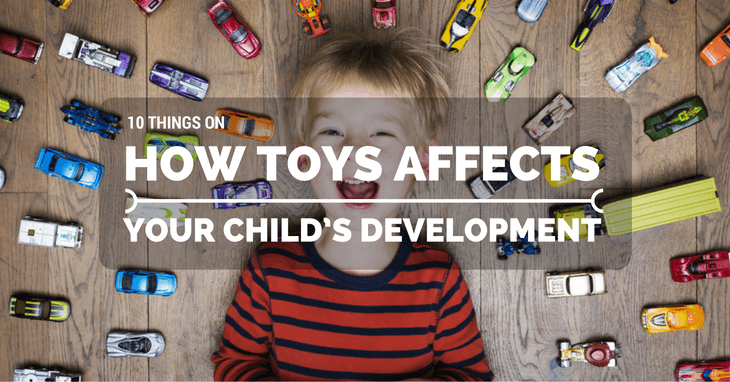 All of those thousands of toys along the toy alley affects your child’s growth differently. For the fact that a child’s brain learns faster than an adult, and that during childhood is the time when most of our personalities are developed, that means whatever we expose our child too will greatly affect them. Robots have always been one of the most fascinating and fun toys to play with a kid. As a kid, I was always riveted by these fantastic high-tech contraptions. It’s like a preview of what humanity can achieve in the future, and that just fueled my curiosity of all things science. While my eldest daughter loves dinosaurs, my youngest son is all about robots. From robot superheroes to robot animals, it’s like he feels robot makes everything cooler. This is why I decided to make this list of the best robot toys for kids for 2017. Robots are always a safe choice as a gift for toddlers, and they also help in fueling their inquisitive nature, among other things. As an educational toy, robots can deliver some unique learning experiences and values that other type of toys can’t deliver. 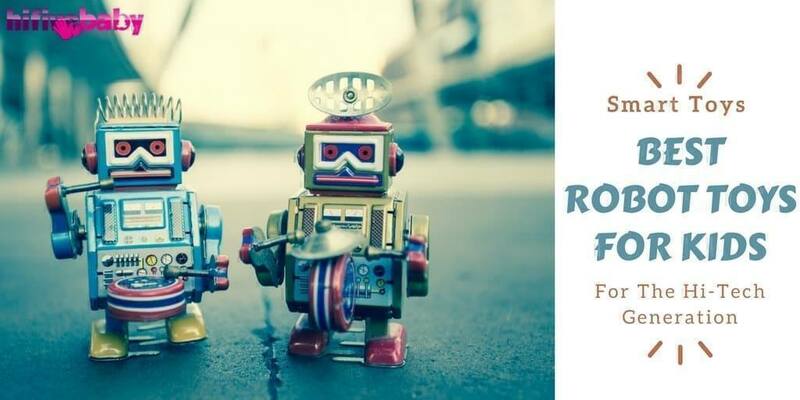 Check out my list of the best robot toys below. Afterwards, I’ll be discussing how such toys can help in your child’s development during the early stages of his or her life. Lego has always been a favourite of mine as a child growing up. 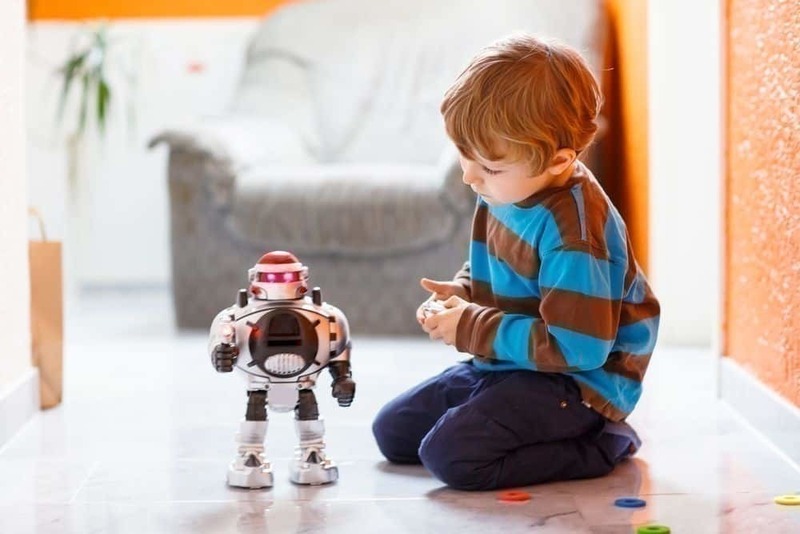 It’s ability to offer children free reign in building anything from a simple house to something a bit more complicated like a robot is a fun and useful way to nourish cognitive skills and imagination. Now, as a parent myself, I’d like to give my kids the same fun experience I had trying to build some nifty stuff using Lego blocks. 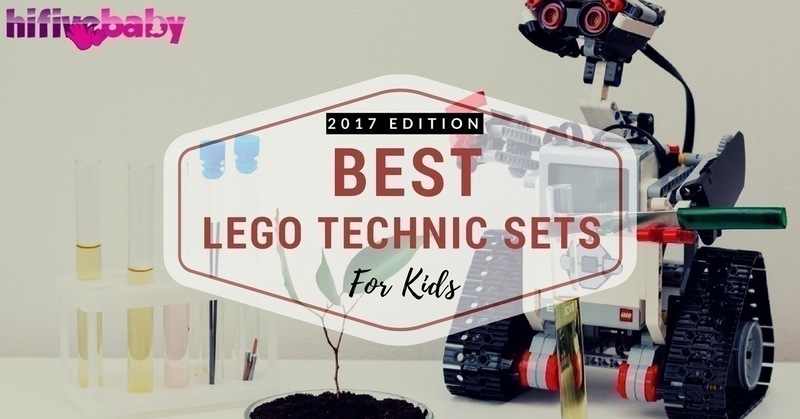 If your kid loves cars and vehicles, then I highly recommend you get them the best Lego Technic sets.